Folsom Premium Outlets is a shopping destination that offers a variety of designer and name-brand stores and products at great prices. Retailers include Adidas, Nike, Coach, Gap Factory Store, Banana Republic Factory Store, Vans and many more. Conveniently located twenty minutes east of Sacramento, only one hour from Vacaville Premium Outlets, an hour and a half from South Lake Tahoe and two hours away from either Reno or San Francisco, the shopping center is the perfect central hub for a vacation destination. Folsom was voted the ten places to live in California by Business Journal for 2016. Restaurants and nightlife includes Land Ocean, Chicago Fire, Sutter Street Grill, Powerhouse Pub and Folsom Hotel Lounge. Take a trip to the area and experience the Folsom Lake recreation area and Folsom Dam and Reservoir on a weekend getaway with your family. Whether you're from the area and need a day to shop your favorite stores, or you've traveled to the area for a girls' weekend or a trip with the family, the shopping center is the perfect vacation destination for all ages. Area attractions, dining options, and even local accommodations are sure to make your stay memorable and enjoyable. Enjoy an assortment of delectable dining options at one of the available restaurants or grab and go stations while shopping for an experience that is truly unlike any other. Either way, you'll love the shopping, dining and attractions readily available in the area. The shopping center is centrally located, so traveling to nearby attractions is simple with easy access. 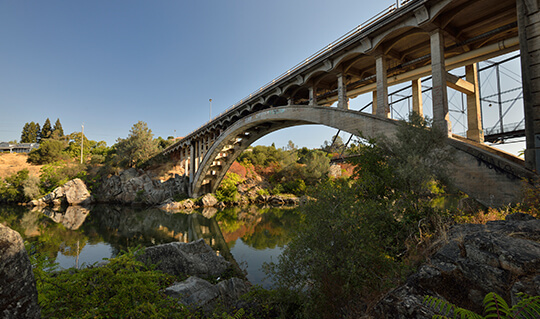 Visitors to the Folsom area can enjoy many area attractions, like Historic Folsom. Check out the area's events and festivals, or travel there to enjoy live entertainment, art walks and more throughout the month. The city of Folsom also has dozens of miles of bike trails that are perfect for a family day full of sightseeing and spending time outdoors. Other area attractions include, the Red Hawk Casino, Amador Wine Tasting, Gekkeikan Sake Tasting Room, Folsom City Zoo Sanctuary and Folsom History Museum in the Historic District. Let's eat! 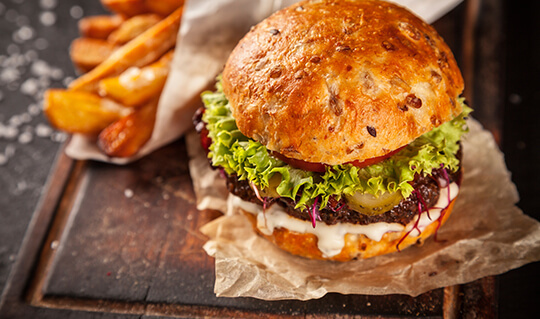 When it comes to dining, Folsom has something for everyone, whether you're looking for a quick bite, sit-down meal or a fancy evening out. This shopping center is near to many restaurants with a variety of cuisine choices that suit you and your family's individual needs. For classic steakhouse food in an upscale and lively atmosphere, head to Land Ocean. If you're with the family and need a classic dinner everyone is sure to love, Chicago Fire has just what you need -- pizza! Other area restaurants include Sutter Street Grill, Chili's and Island's Fine Burgers & Grill. You'll love all of the local dining options the area has to offer when you visit this Simon mall property for a getaway. 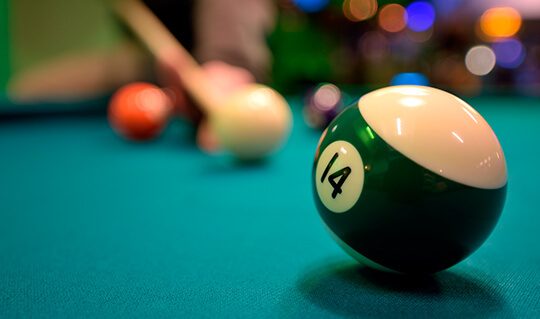 No vacation is complete without a night out on the town, so if you are looking for a nightcap, movie or live music, the area surrounding the shopping center has you covered. From sports bars to quiet and quaint lounge areas, Folsom has you covered. If live music and karaoke are your flavor, Powerhouse Pub is your go-to night spot. For a pub experience you'll never forget, head to The Fat Rabbit Public House. Or, check out Cellar Wine Bar for a rustic tasting room featuring wine flights and an extensive craft beer menu. Other area favorites include Folsom Hotel Saloon and FLB Entertainment Center. There are plenty of fun nightlife options for you to choose from after a long day of shopping when you visit the area for a weekend destination. Folsom hotels are centrally located and just a short distance from the area's top attractions. Many of the available resorts, name-brand hotels and inns are budget-friendly for all types of travelers. 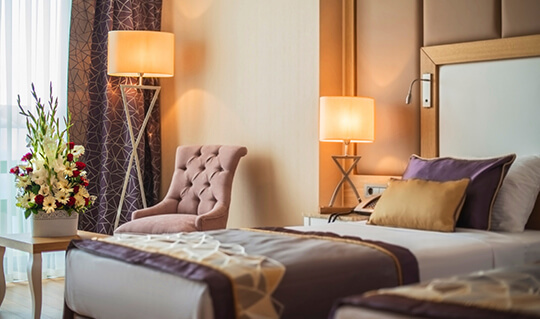 The area offers lodging for everyone: Whether you are looking for a hotel near the shopping center or a suite to stay in on near the city you'll find it. There are also a wide variety of Shop & Stay Packages to choose from for numerous hotels in the area. Just mention your visit to Folsom Premium Outlets at the following hotels to see what options and special deals they have to offer: Hilton Garden Inn, Courtyard by Marriott, Fairfield Inn & Suites, Hampton Inn & Suites, Hawthorne Suites, Mariott hotel - Sacramento/Rancho Cordova and more.